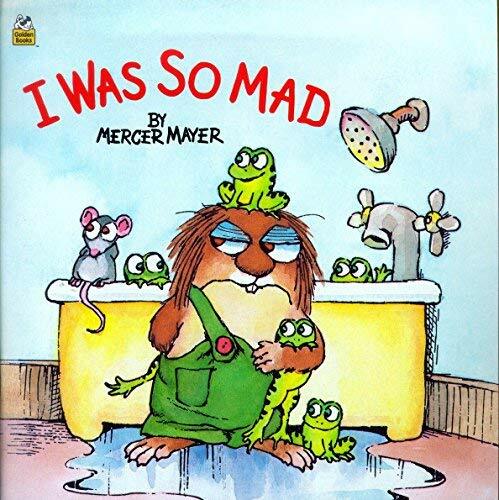 MERCER MAYER began writing and illustrating children's books in 1966, and since then, he has published over 300 titles. Readers can open almost any of his award-winning books and out may pop dragons, cuddly monsters, wonderful creatures, and endearing critters. 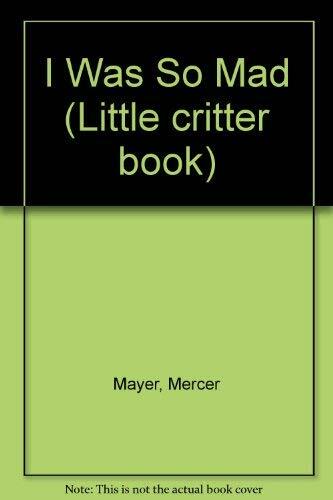 Drawing from his own childhood adventures for inspiration, Mayer has created one of the most cherished characters in children's books, Little Critter. He currently lives in Connecticut.